Michigan Surgical Quality Collaborative – The MSQC was founded in 2005 under the sponsorship of Blue Cross Blue Shield of Michigan and Blue Care Network (BCBSM / BCN). MSQC is a collaborative of Michigan hospitals dedicated to overall surgical quality improvement, including better patient care and lower costs. Our goal is simple: we work to make Michigan the best place for surgery in the country. MSQC is a collaborative of Michigan Hospitals dedicated to overall surgical quality improvement, including better patient care and lower costs. We are multidisciplinary and inclusive as we work together to transform surgical quality and deliver care that is cost effective. 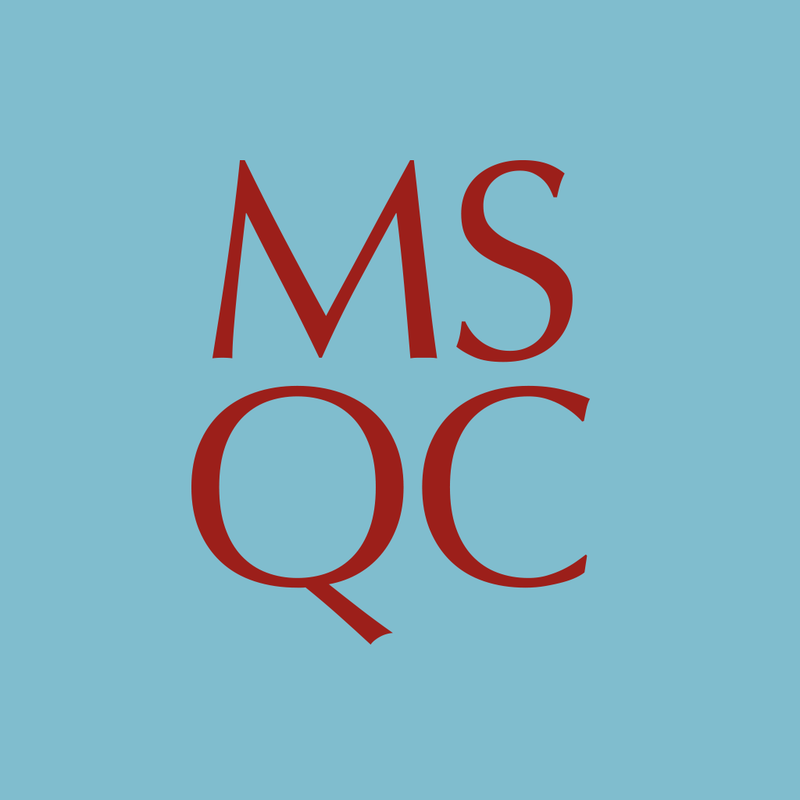 MSQC is a true collaboration. Our members provide the data and share their ideas. MSQC hosts our robust regional registry to analyze the issues, identify the best practices, and disseminate them widely. Our independence and regional focus give us the flexibility to respond quickly to your cost and quality issues as they arise.